The use of profiling beds often presents a trade-off between style and functionality, meaning the user may need to sacrifice the look of their room if they want hospital-level bed functionality. The Sidhil Bradshaw Bed with Padded Head End is designed to reverse this trend, as it provides all the features of a top-of-the-range profiling bed while allowing a choice of colours. 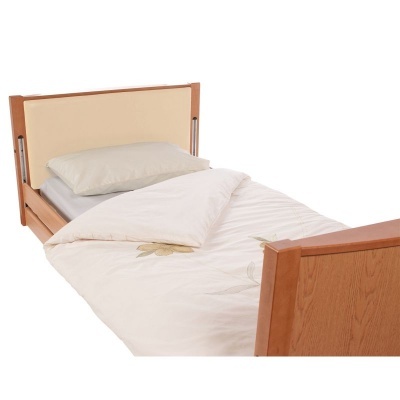 This bed is supplied as standard with a padded headboard to protect the user from the hard wood of the bed frame, and is available as either a standard height or low bed to allow mitigation of bed fall risks. This bed is available in either standard or low versions, allowing you to tailor the bed to your specific needs. 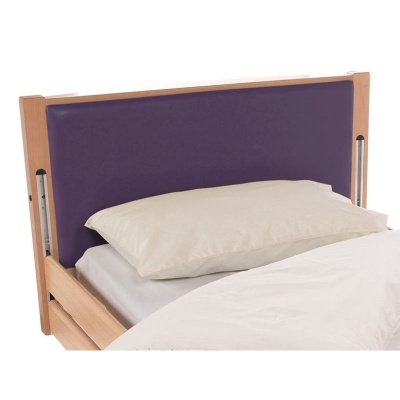 The standard bed is ideal to provide a safe working height for carers, while the low bed minimises the risk of patient injury as a result of falls. Used in conjunction with a crash mattress, the low bed can constitute part of a formidable injury prevention strategy. Using the included lockable handset, this bed can easily be adjusted in height and tilt, providing a wide range of possible positions for the patient. 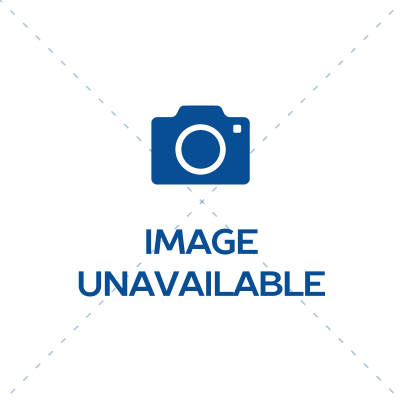 Both the standard and low versions include infinitely variable tilt, providing the option to adjust the backrest, knee break and leg rest to allow for full body positioning. This bed is supplied as standard with a padded headboard, helping to shield the user from any impacts with the hard wooden bed frame. The headboard padding is available in a range of colours, allowing you to match the colour of your decorations to ensure the bed is aesthetically pleasing in its surrounding environment. Please note: This bed is supplied on its own, and does not include the mattress, pillows or linen included in the image above. Please be advised that the Sidhil Bradshaw Bed with Padded Head End is usually delivered within 1 week of your order being placed. We would advise you to consider this delivery estimation before placing your order. For more information, please contact our Customer Care Team at 020 7501 0592.